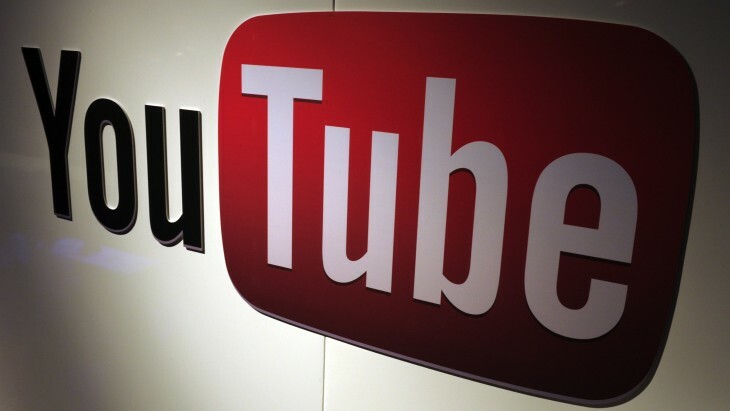 Google on Tuesday announced a minor feature addition that will likely take the online video world by storm: YouTube slow motion videos. The company claims its tool can create a smooth, slomo video that looks as if it was filmed with a high-speed camera. To create a slomo video, just visit the Enhancements tool or the YouTube Editor and apply it to one of your existing videos. YouTube will do the rest, thanks to its own slomo technology that uses frame analysis and the blending of intermediate frames together. Slomo videos have been on YouTube for ages, and they’re likely popular because not everyone can make them. The most popular channel for these videos, The Slow Mo Guys has almost 2 million subscribers and more than 220 million views. We’re wondering what kind of impact this feature addition will have, now that slomo can be imitated by anyone who uploads videos to YouTube. There will definitely be a surge of such videos at first, but will the overall popularity stay at the new high, will it fall back down to its current level, or will it hit a new low? Auto-fix: Performs a one click-fix to enhance the video’s lighting and color. Lighting and color: To manually adjust lighting and color, click the icon next to Auto-fix to open a panel of controls. Stabilize: Adjusts the video to correct any shakiness. Trim: Clip parts off the beginning and/or end of your video. Filters: The left side of the page shows pre-set color filters that you can apply to your video to give them a stylish and unique look. Face blurring: Protect the anonymity of people in your video. You’ll notice that none of these are based on a specific type of video, however, so today’s feature addition is arguably the most interesting yet.